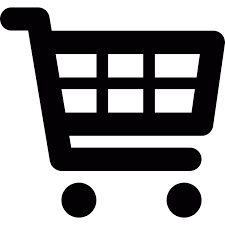 Dirty Little Secret: Most businesses don’t manage their cash flow. 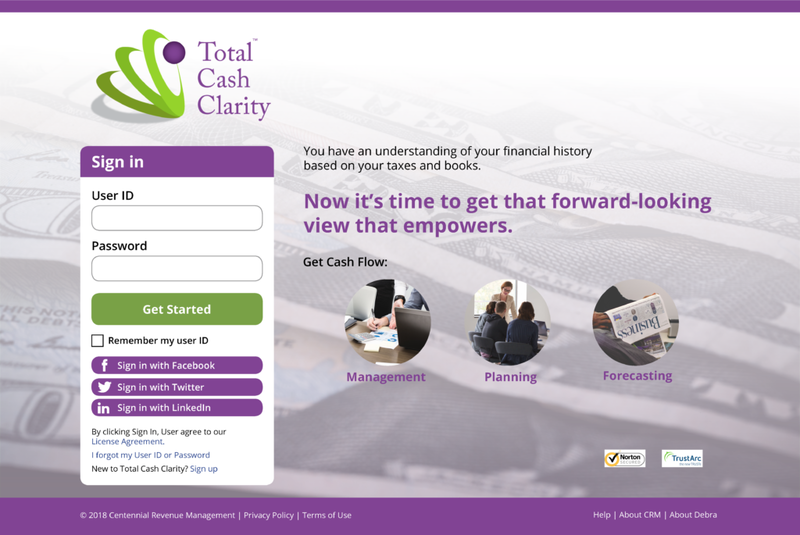 Be in control of your financials and your cash flow with our new Total Cash Clarity app that comes with a monthly webinar with Debra Robinson. Want to be the first to know about the release?